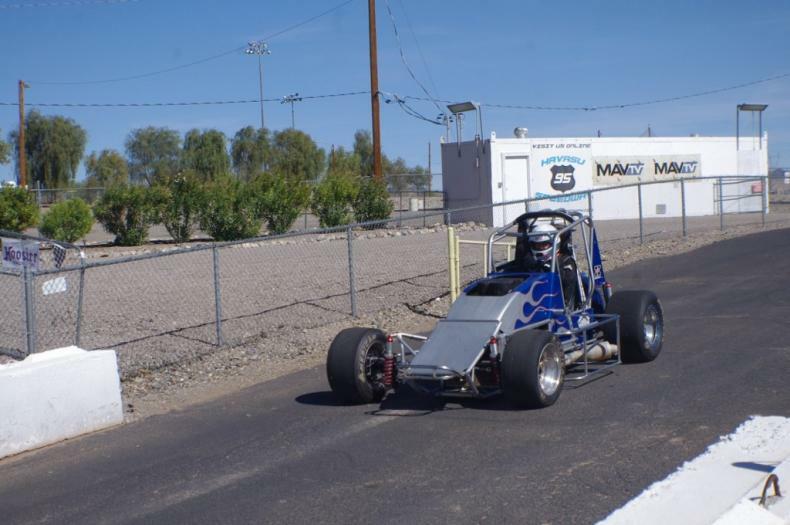 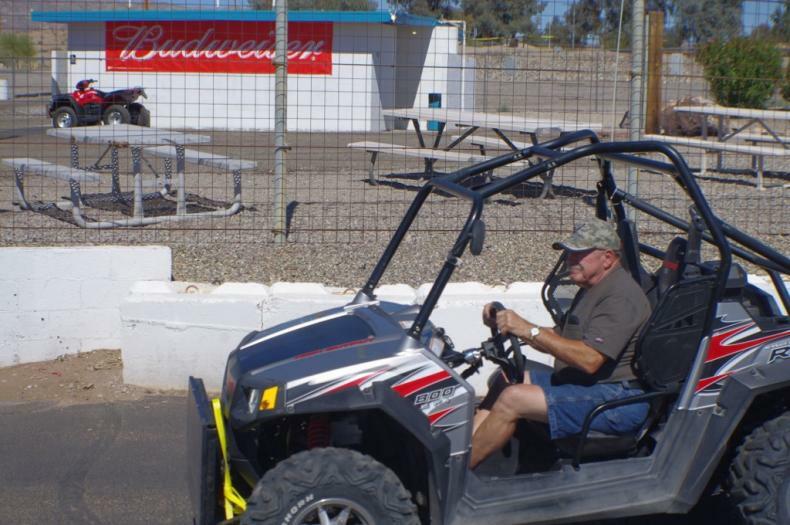 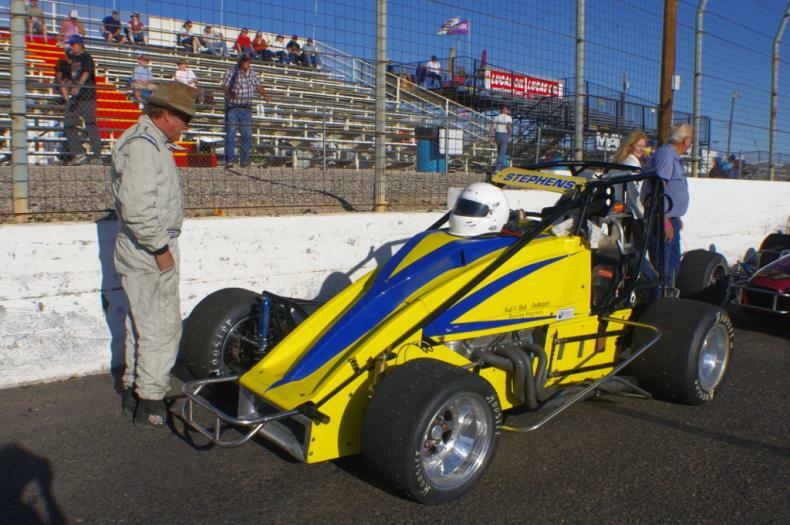 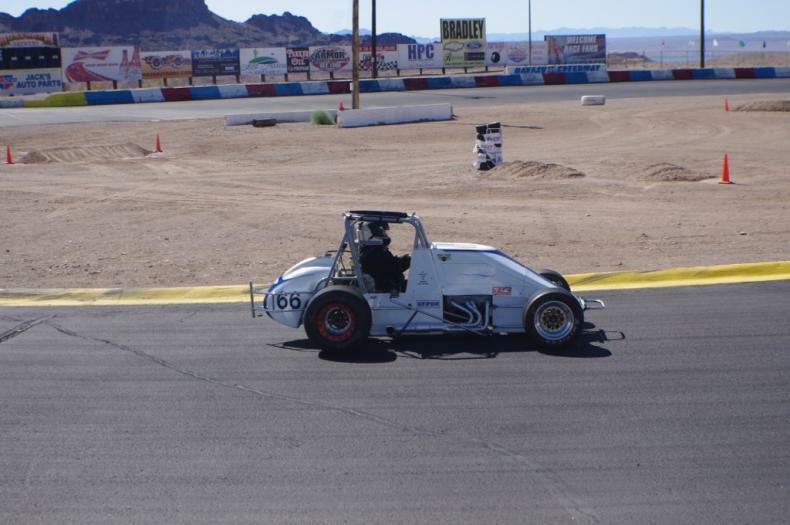 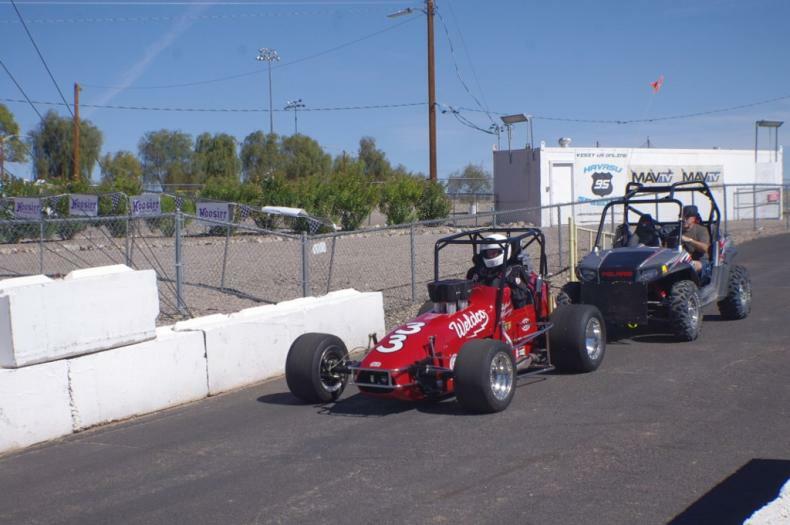 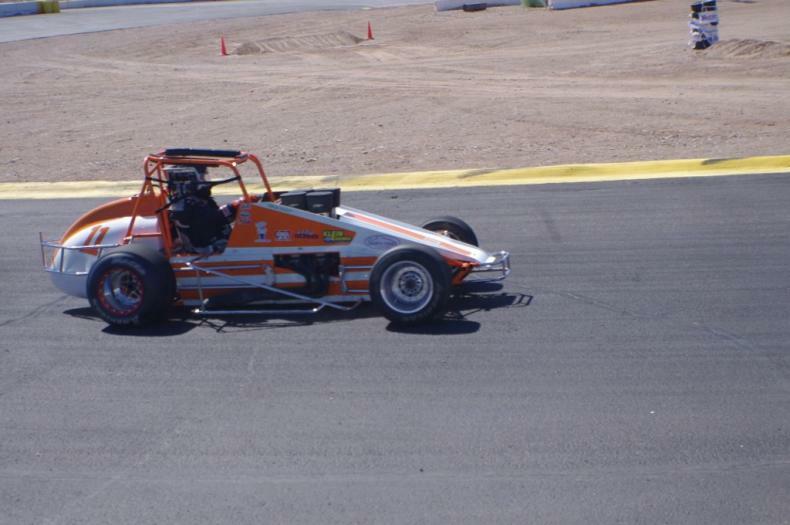 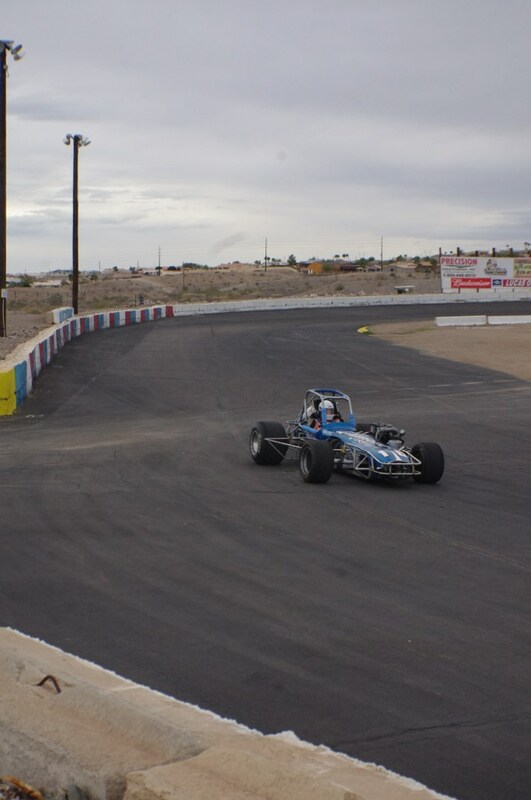 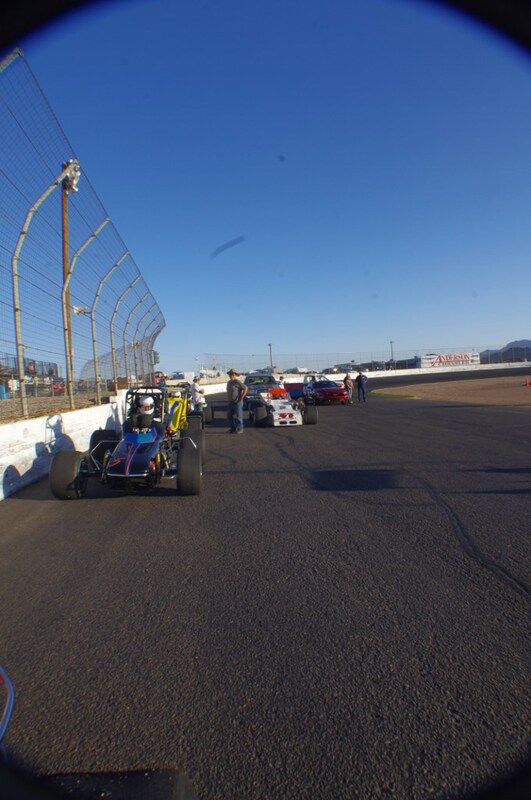 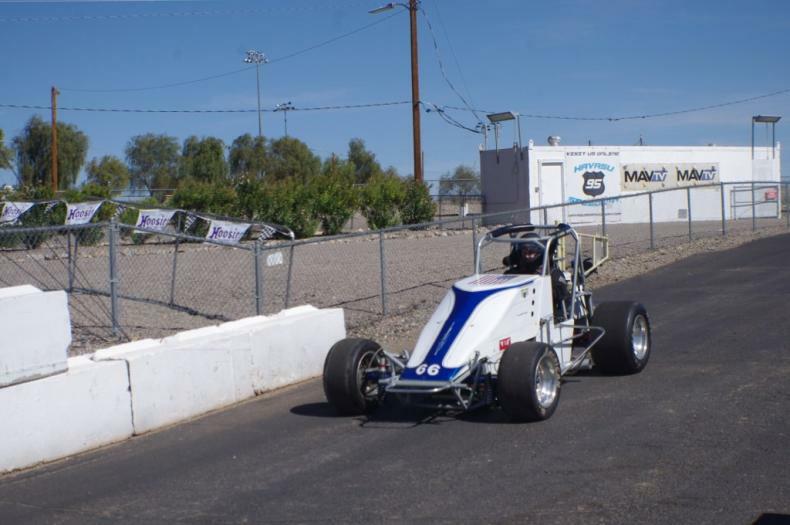 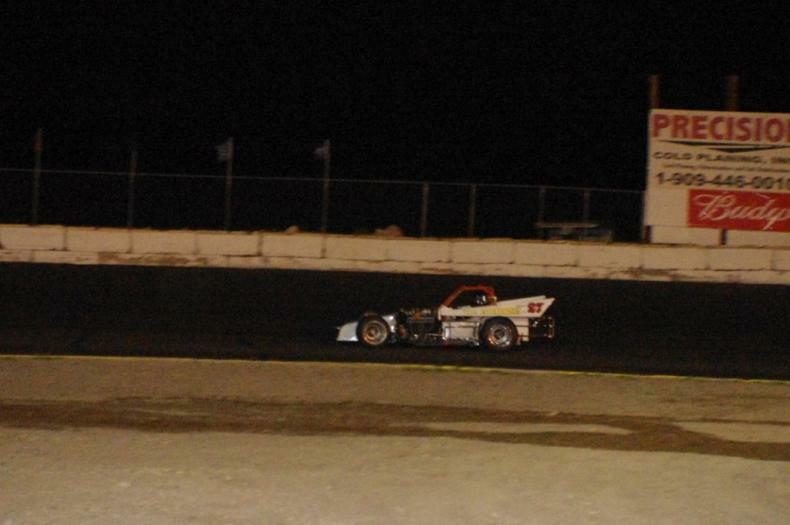 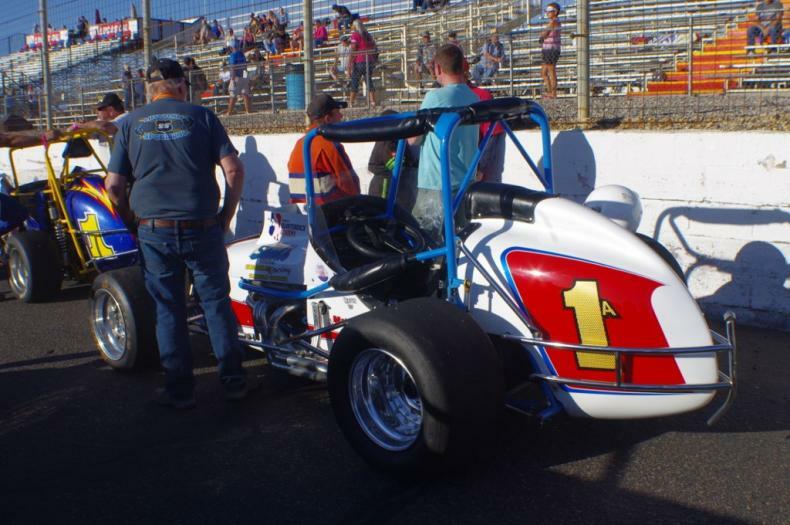 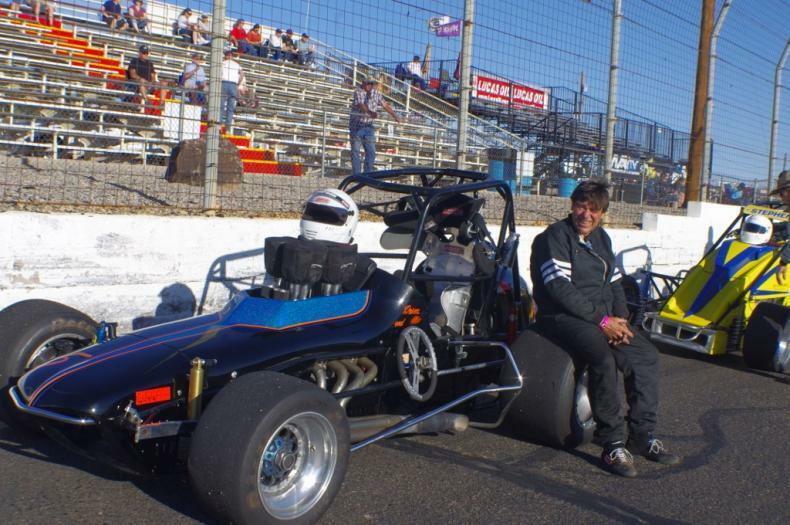 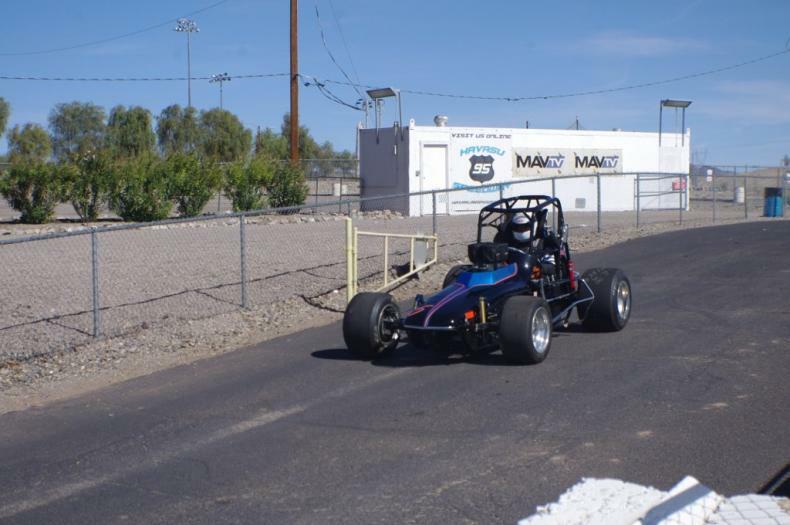 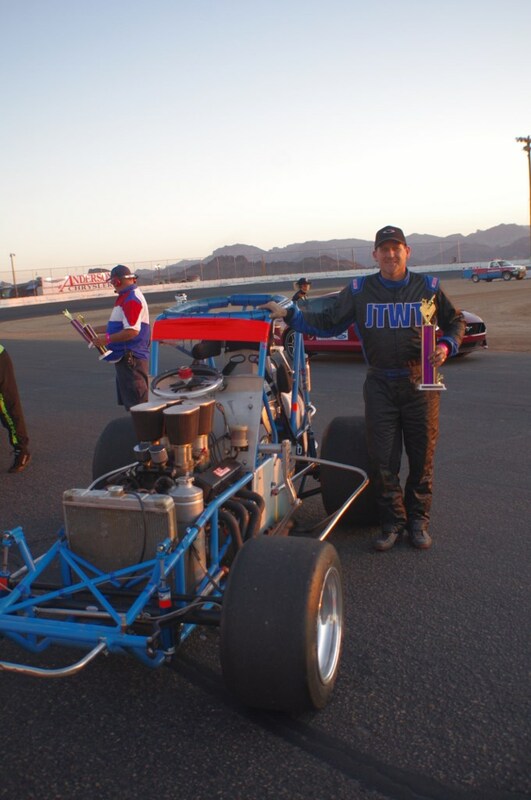 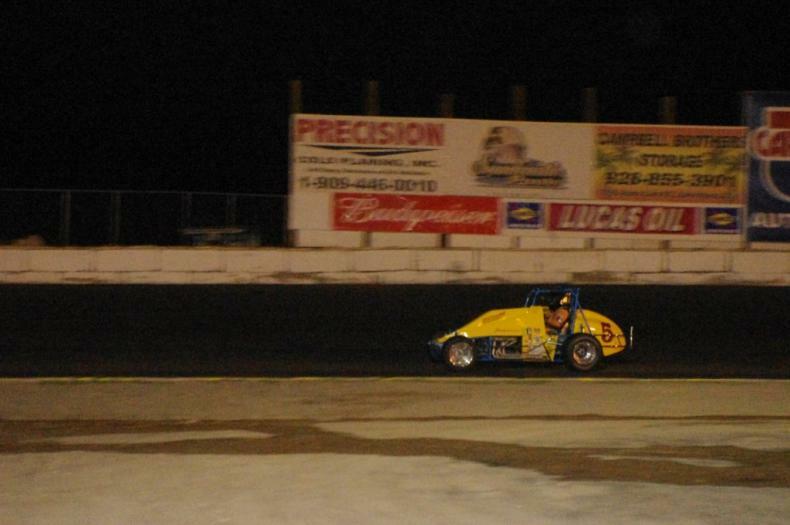 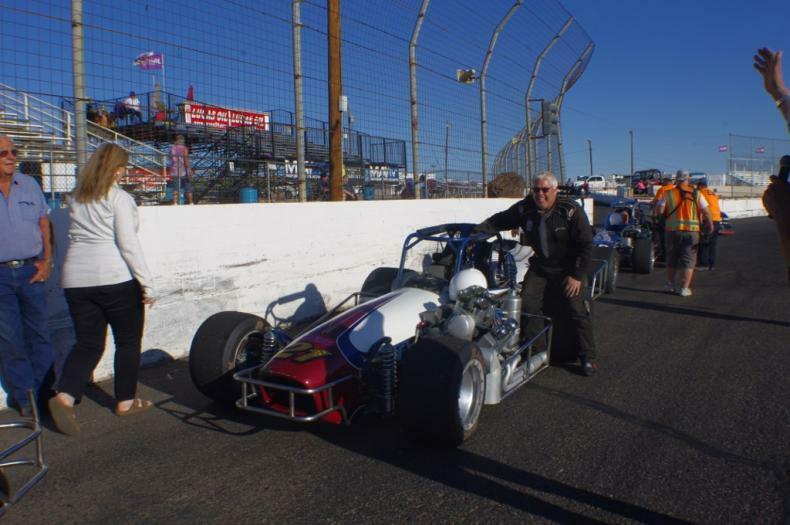 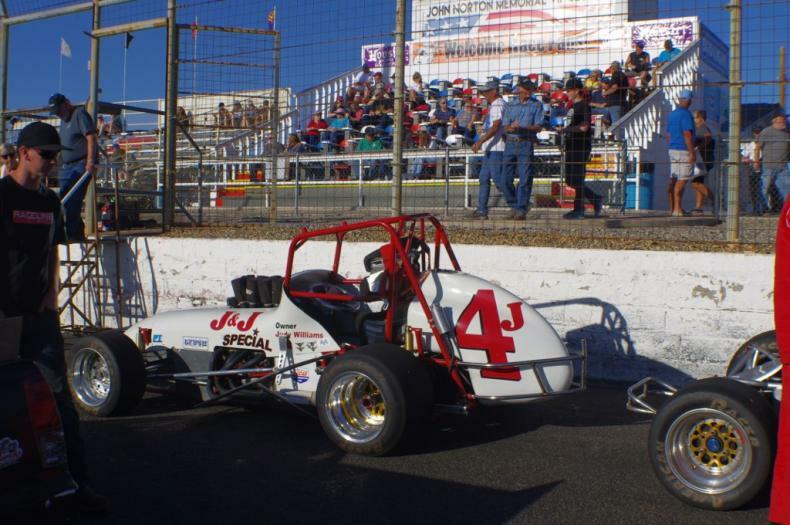 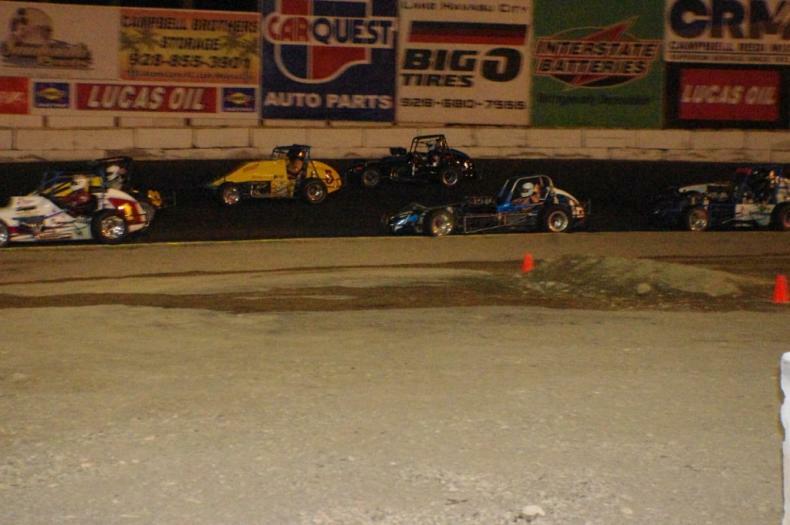 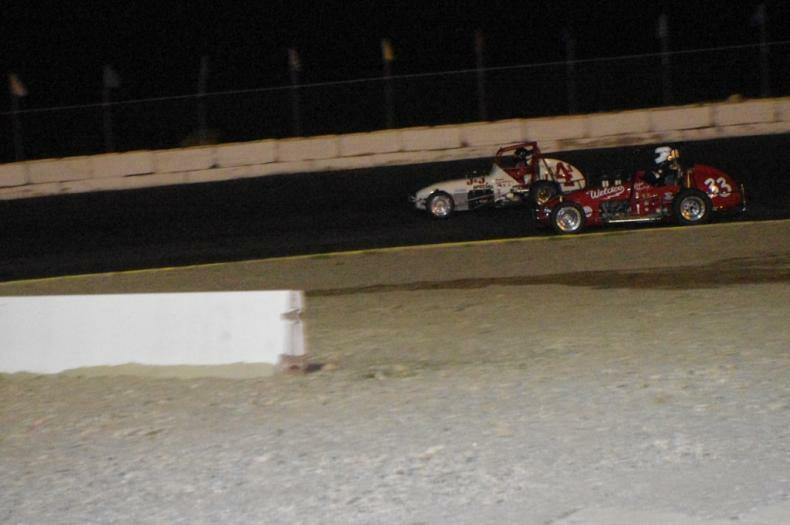 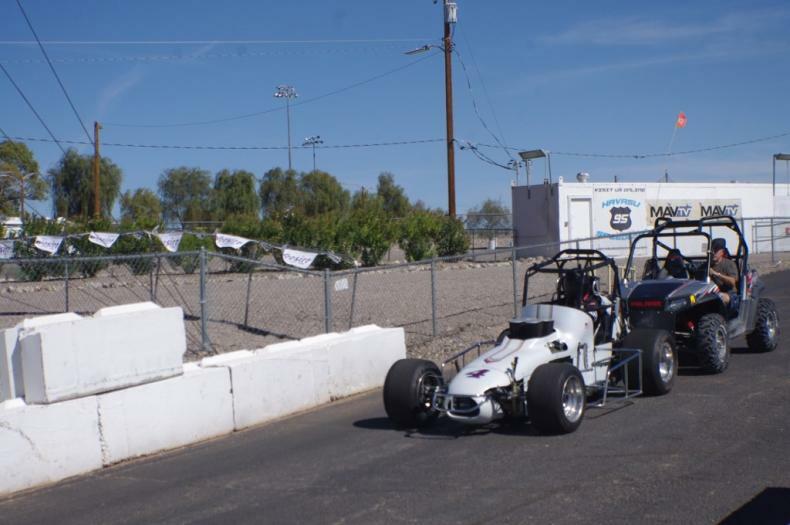 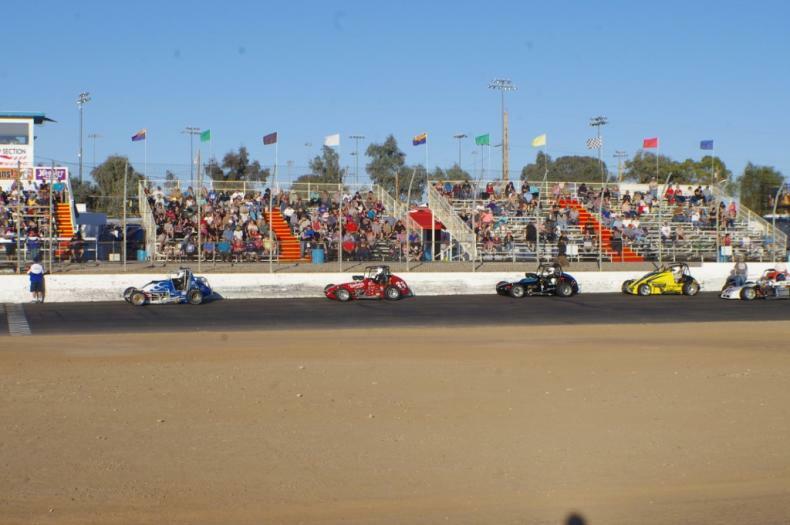 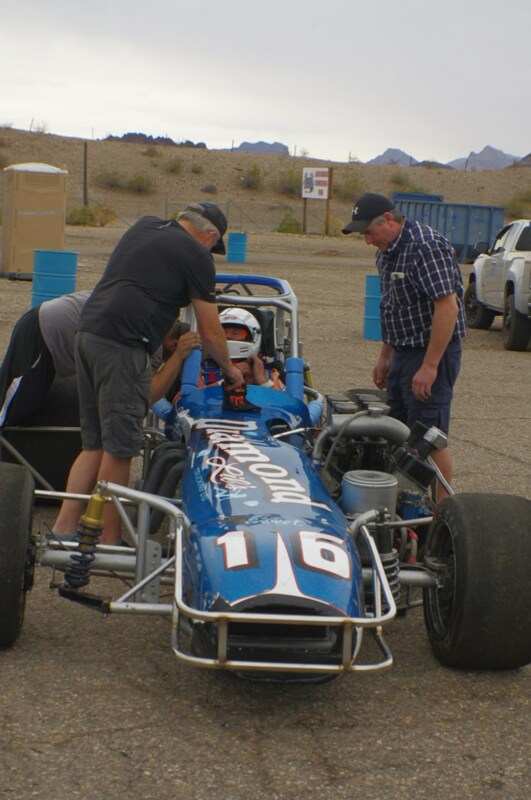 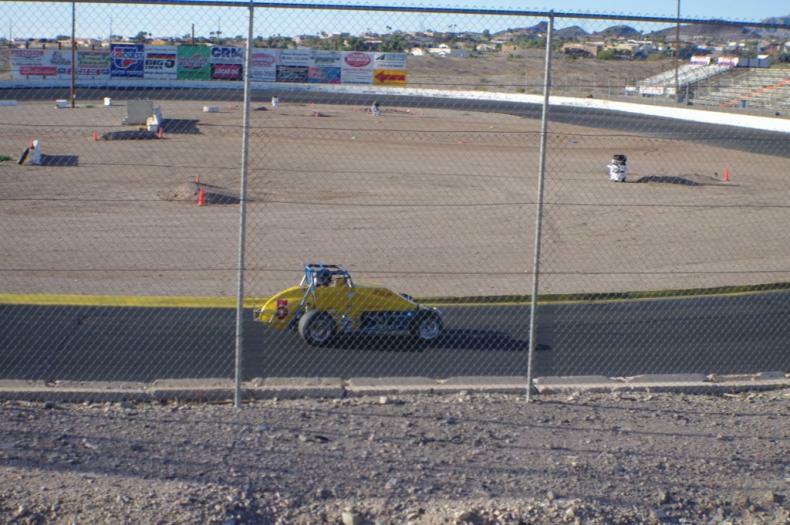 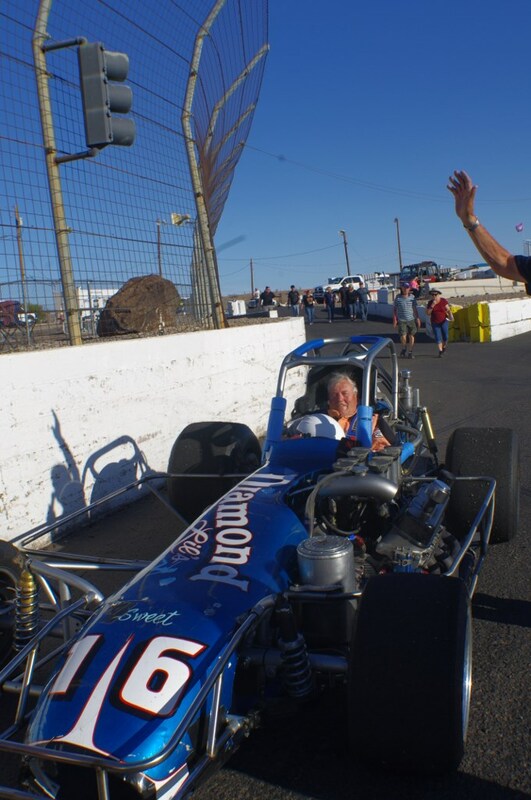 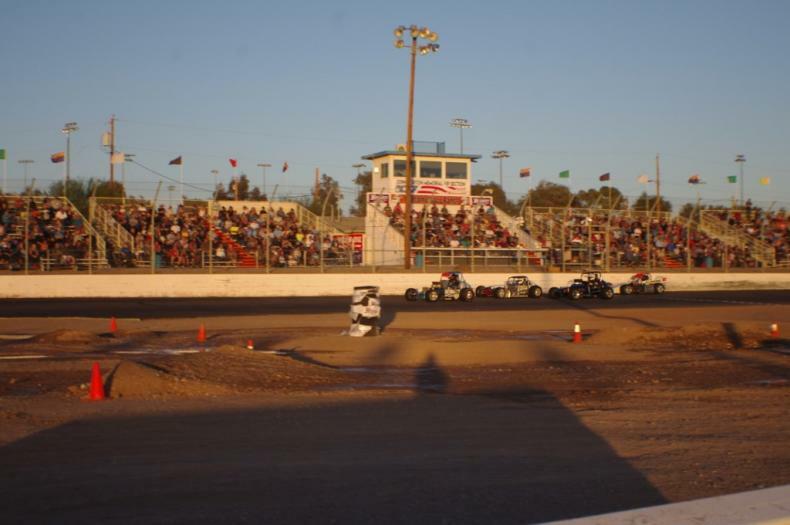 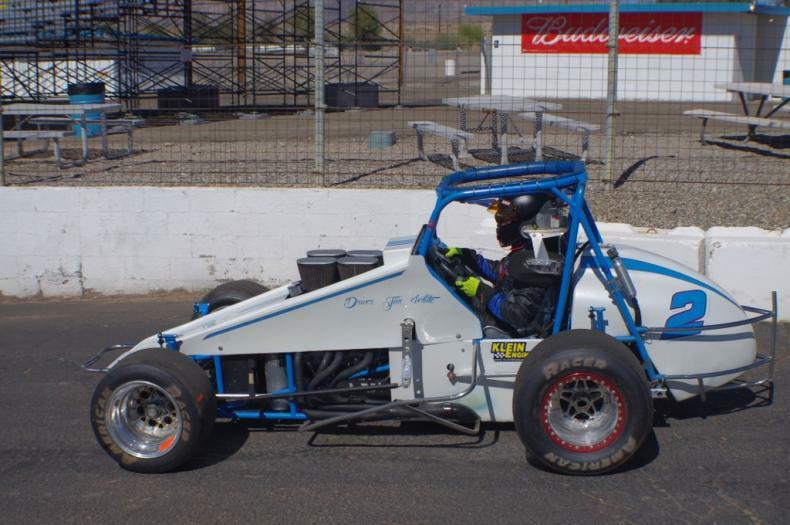 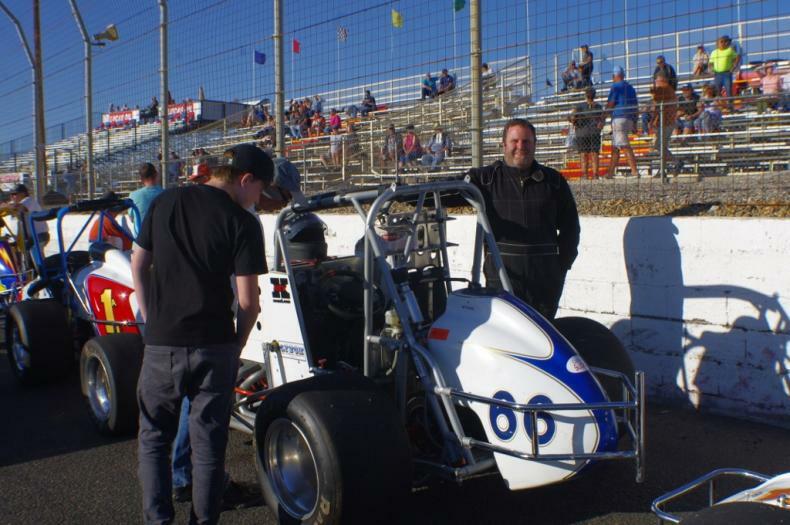 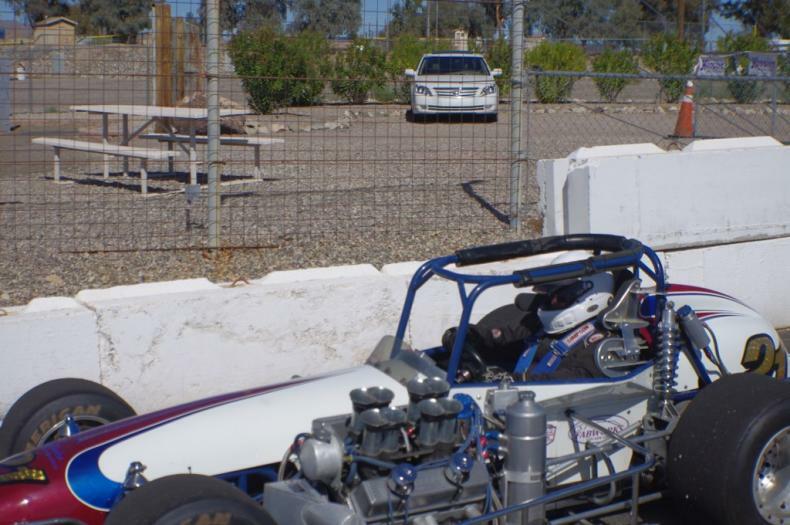 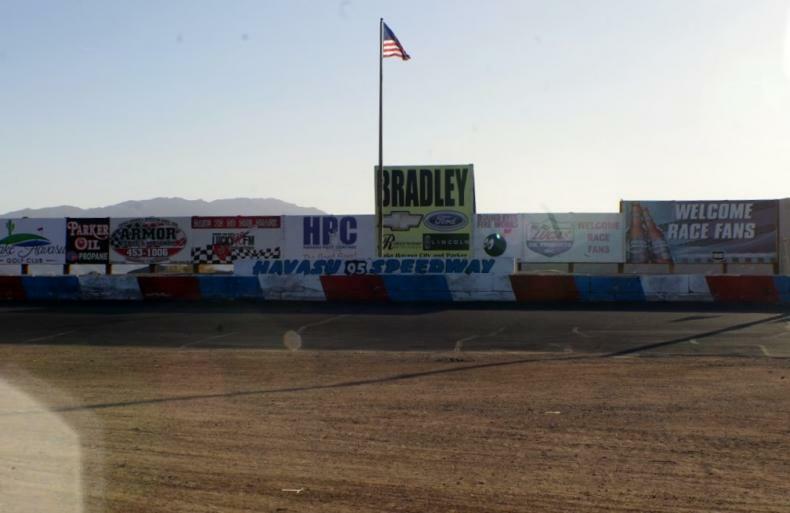 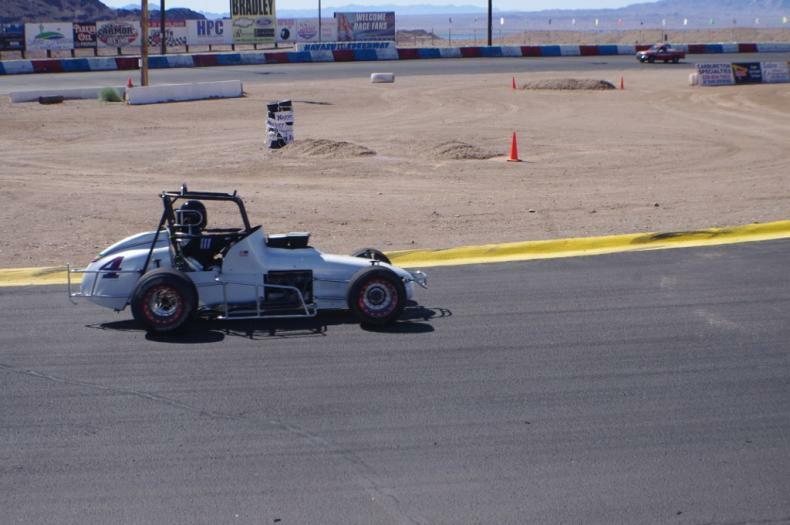 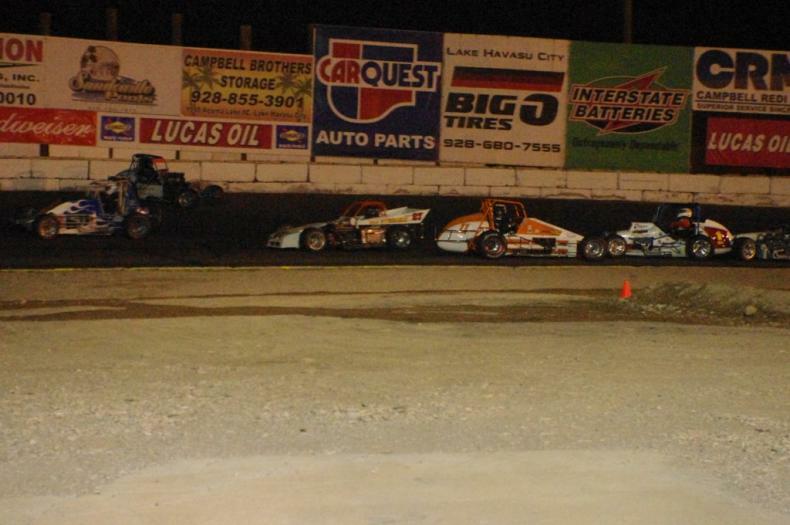 Havasu 95 Speedway is a great venue for our cars. 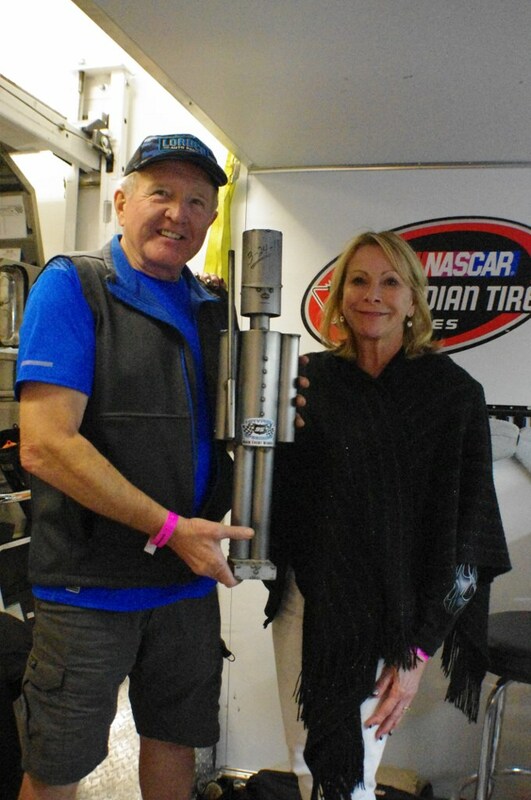 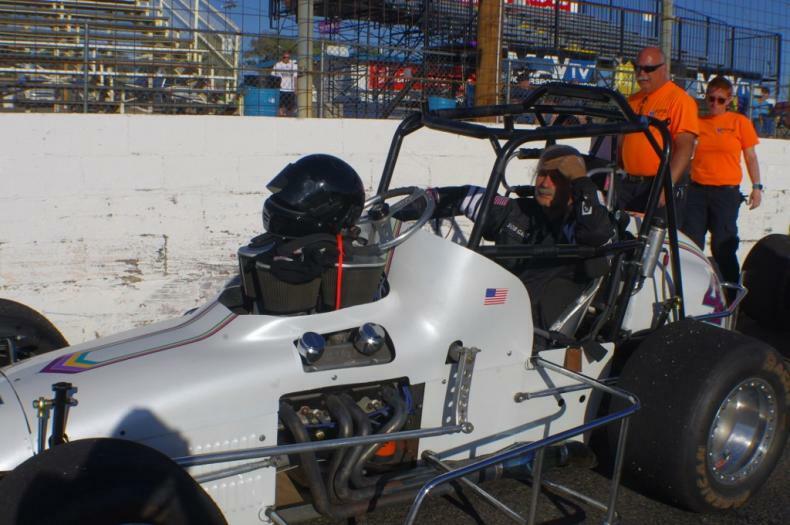 Bill, the promoter, is an old racer who appreciates our class as do the fans. 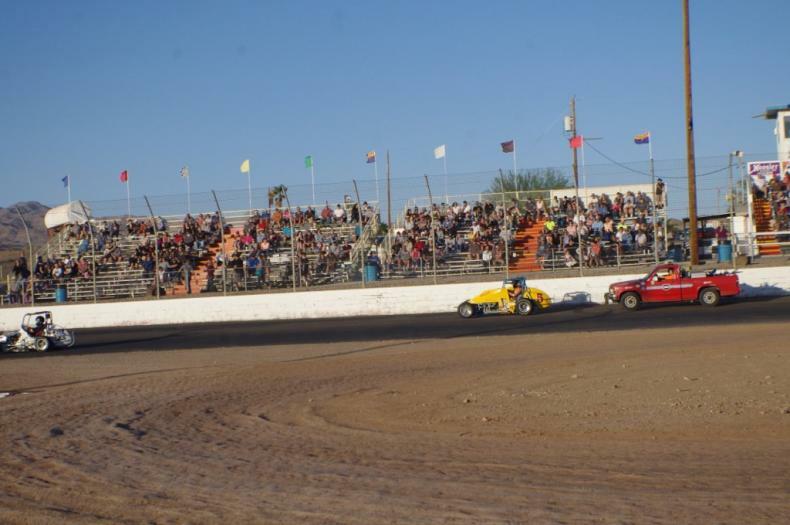 Clean pits, good track and the stands were close to filled on race night. 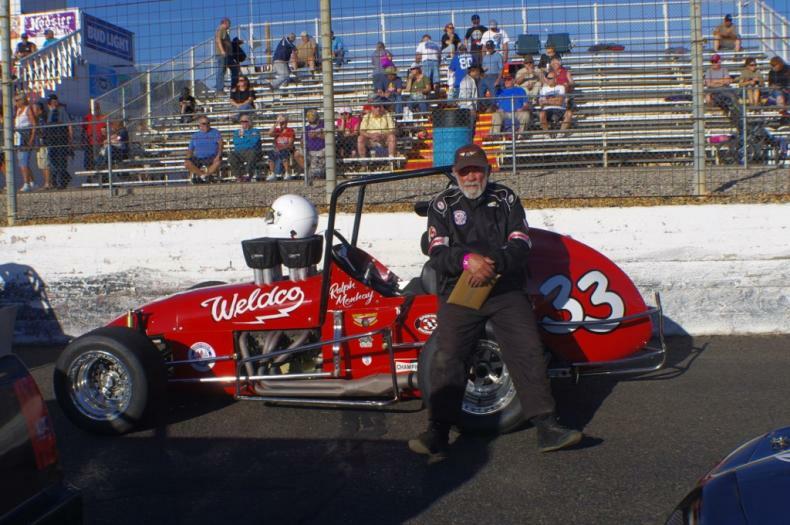 Jim White got cheered 3 times during his interview after his Dash win as he talked about our club and his family racing history. 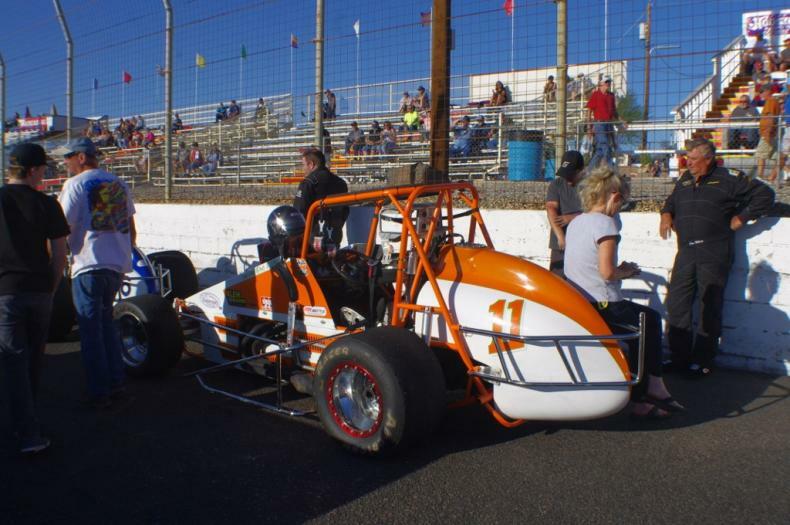 There was a car show the Saturday before we raced and BWR was well represented with 6 cars plus Jeff’s #21. 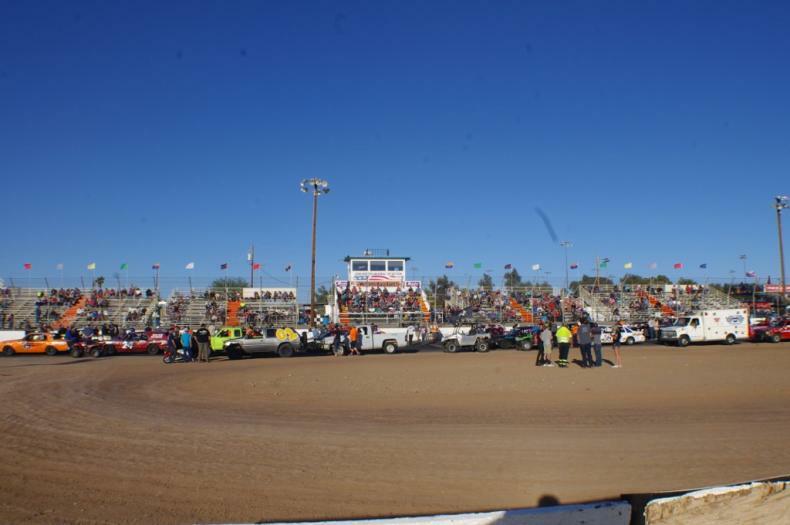 The car show is the biggest in the area and is put on by the local Calvary Baptist Church and is free admission, free hot dog and chips, and all the free water you need. 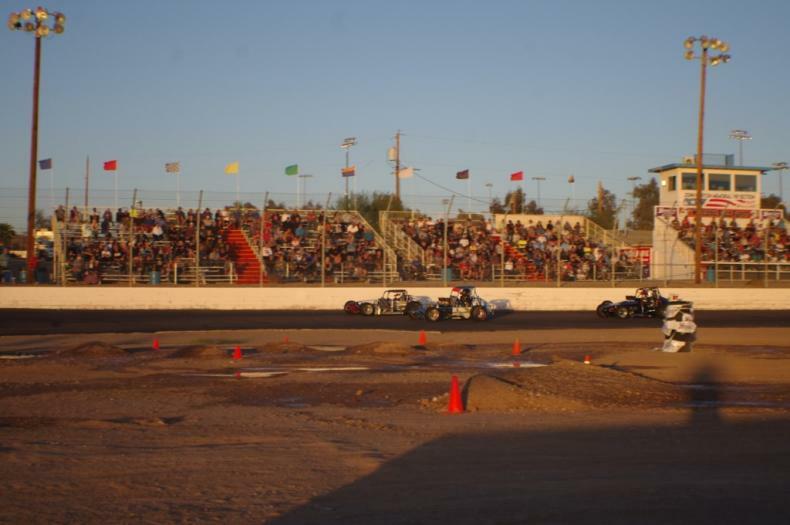 Over 320 cars, 50 bikes plus our race cars. 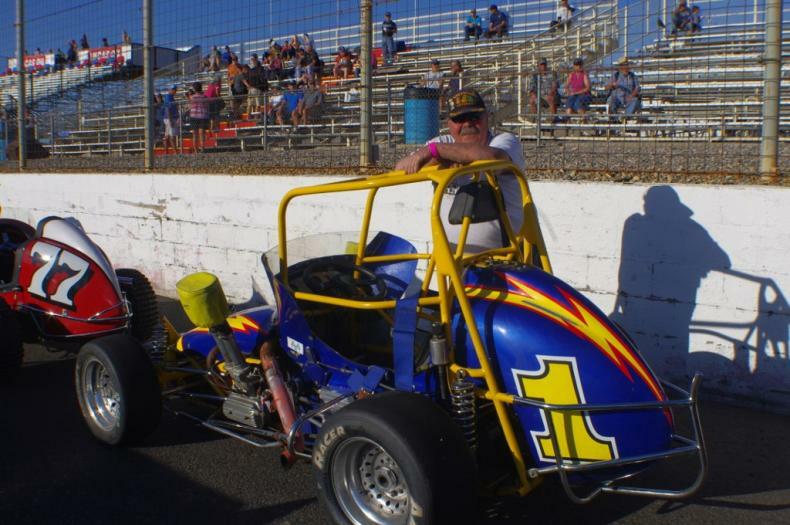 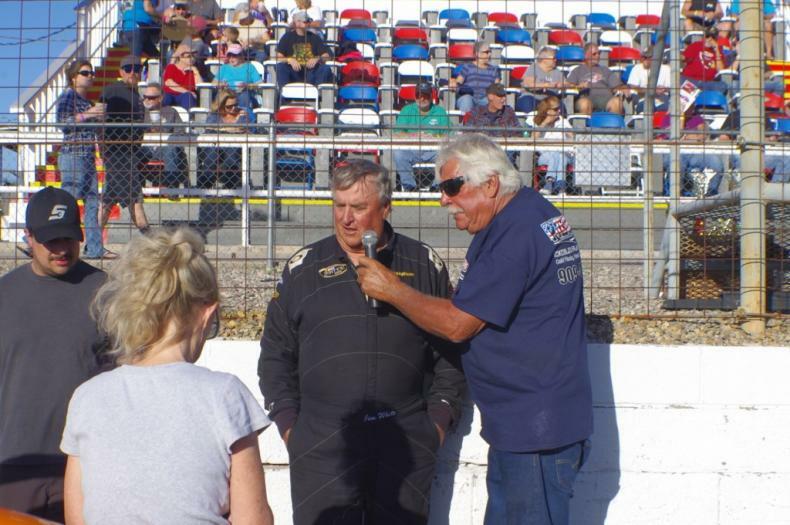 Jim White won the only Dash, Heat winners were Jim White and Bob Wills and Marty White won the Main.